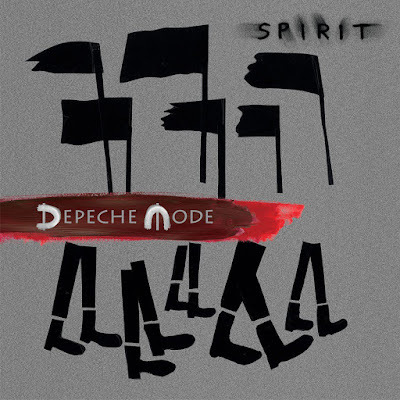 Last night Depeche Mode appeared on Jimmy Kimmel Live in support of Spirit. Watch the legends knock out a live performance of their latest single "Cover Me" below or head over to Kimmel's website here. Depeche Mode are among the nominees for the 2018 Rock & Roll Hall of Fame. They join MC5, Radiohead, Kate Bush, Eurythmics, The Cars and more. The Class of 2018 will be announced in December with the induction ceremony taking place in April.